NorthSide Garage is your source for all computerized diagnostic services. 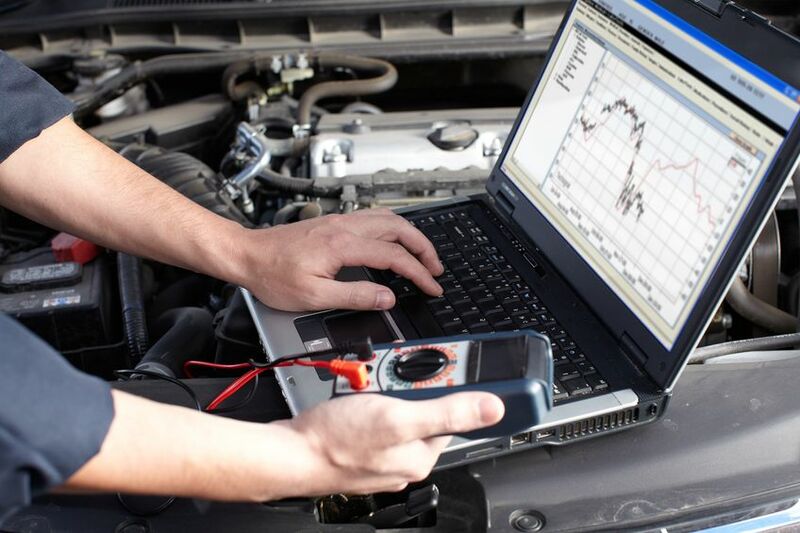 We have an outstanding team of experts that will be able to run a computer diagnostic test on your vehicle. A diagnostic involves checking each component of your vehicle to ensure that everything is flowing as smoothly as possible. We’re based in the heart of beautiful Minneapolis, MN. We provide diagnostic service repair from the yellow engine light all the way to the braking system, and we run the most efficient diagnostics services in the city of Minneapolis. It’s critical to find problems early on to prevent anything from happening while you’re on the road. We run the most comprehensive tests, so you get the maximum amount of performance out of your vehicle. No other auto repair company out there gives you the elite level of customer care as NorthSide Garage.